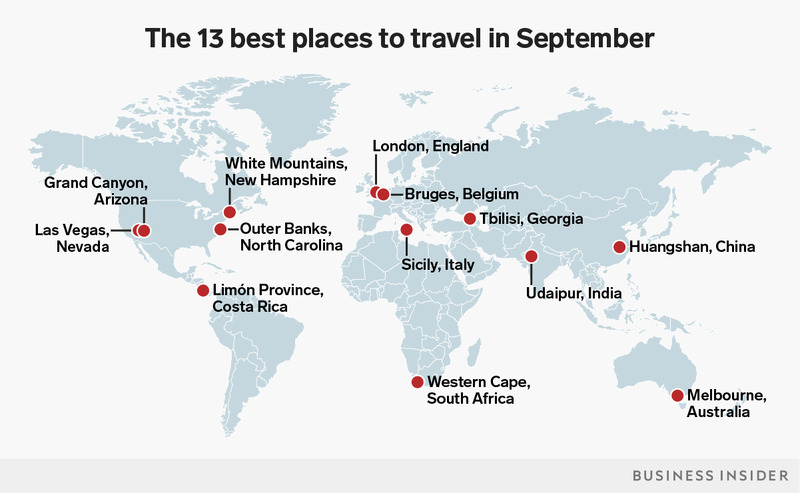 Jenny Cheng/Business InsiderThe best places to visit in September span the globe. September is shoulder season for many top tourism destinations, and savvy travellers are already planning their trips. The best places to visit in September include American natural wonders like the Grand Canyon and New Hampshire’s White Mountains, as well as the romantic Indian city of Udaipur and metropolises like London and Melbourne. The summer is nearly over, but that doesn’t mean you have to put your travel dreams on hold. September is shoulder season in much of the world, and savvy travellers know that’s often the best time to visit must-see locations. 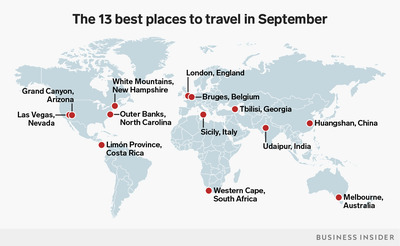 We looked at airfare trends, climate data, and cultural calendars to select 13 vacation spots that are some of the best places to visit in September. They range from American natural wonders to a romantic Indian getaway to bustling metropolises waiting to be explored. Whether you’re an adventure-seeker, a beach-lover, or a nature buff, there’s something in these destinations for everyone. Take a look at the best places to visit for a September trip, and plan away. ShutterstockGrand Canyon National Park, Arizona. 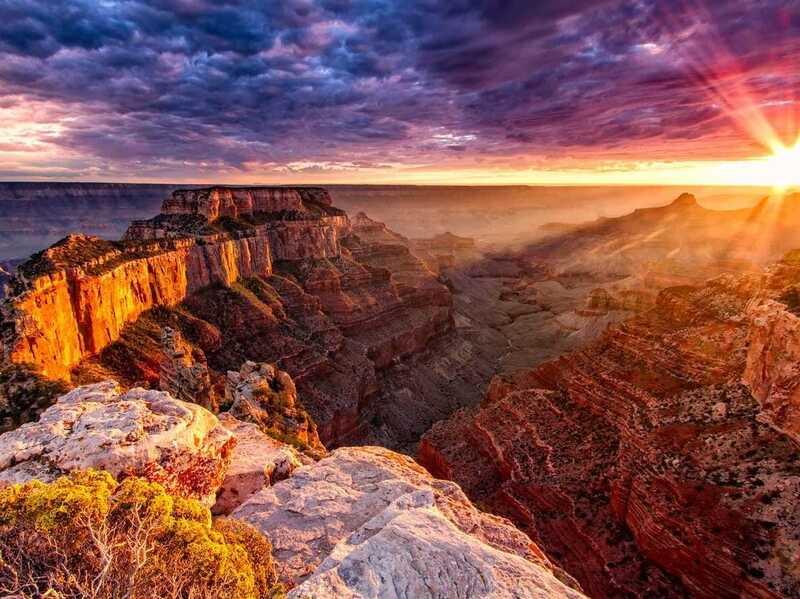 September is the perfect month to visit the Grand Canyon, one of the America’s most famous natural wonders. With summer vacationers and road-trippers out of the picture, you’ll be competing with far fewer people for the best vantage points. On top of that, temperatures are much more comfortable this time of year. While summer temperatures at the bottom of the Grand Canyon often reach triple digits, in September they fall to the 80s and 90s, and even as cool as the high-60s at the top of the canyon. Meanwhile, if you visit the national park after autumn, many areas will be shut down until the weather heats up again. Shutterstock / Andrew ZarivnyLas Vegas, Nevada. 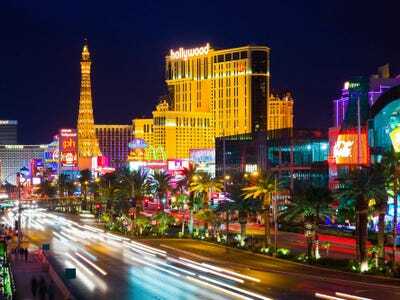 Las Vegas is always busy, but the end of summer does see a slight reduction in tourist traffic. The big draw for Vegas in September is the temperature, which drops to around 70 degrees at night. Wait one more month, and you’ll need a warm jacket. Wait one more, and you start to compete with holiday visitors. Outer Banks Visitors BureauOuter Banks, North Carolina. 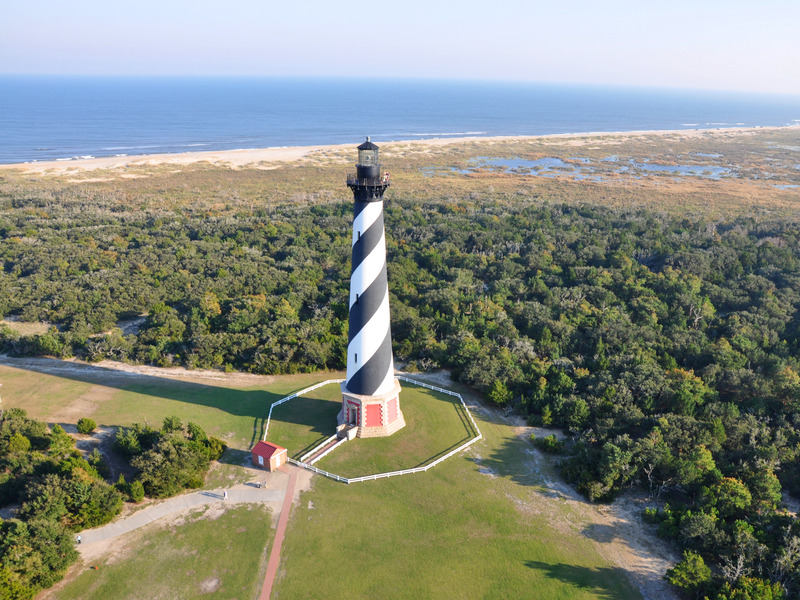 North Carolina’s famed Outer Banks have a more laid-back and local feel once the annual wave of summer tourists starts to dissipate. The 200-mile stretch of islands entices visitors from all over with its vast beachfronts, historic lighthouses, and wild horses that roam the landscape. History buffs will also appreciate the Wright Brothers National Memorial near Kitty Hawk and various dedications to Virginia Dare, the first English child born in the modern-day United States. De Agostini/Getty ImagesWhite Mountains, New Hampshire. September marks the beginning of New England’s colourful foliage season. Visitors travel all over the region to take in the vibrant colours and admire the great outdoors. 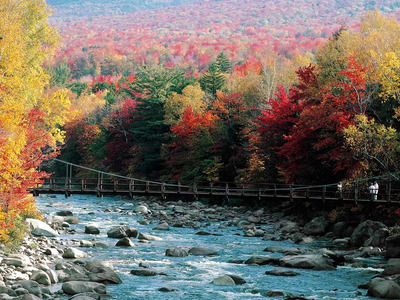 One of the best areas to view the foliage is New Hampshire’s White Mountain region. According to the New England Foliage Map, late September is shaping up to be an especially colourful time of the fall. Costa Rica ExpeditionsLimón Province, Costa Rica. Costa Rica’s Limón Province has it all – stunning wildlife, serene beaches, and a vibrant culture. The main draw in the province is Tortuguero National Park, where nature lovers can catch a glimpse of turtle nesting season in September. Macaws, iguanas, and sloths are also common throughout the park. 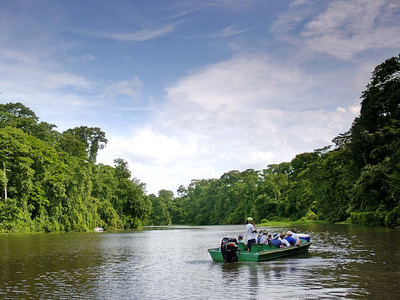 Outside of Tortuguero, travellers can relax at the lush beaches along Limón’s Caribbean coast and sample the incredible seafood cooked in fishing villages like Manzanillo and Puerto Viejo. There’s never a bad time of year to visit London, but September might just be the best month. You’ll save money on accommodations thanks to the end of the summer tourist rush, and the weather is slightly better than it is from March to May – the period typically considered shoulder season. 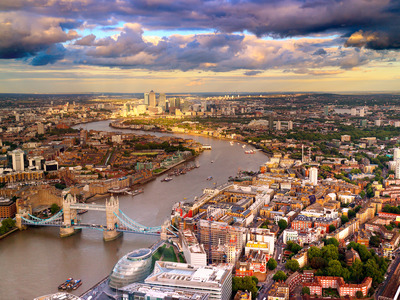 Apart from traditional sights like Buckingham Palace, Big Ben, and the London Eye, England’s capital also offers some unique events in September, like the food-and-music-oriented Camberwell Fair and the London Fashion Week Festival. Check the calendar for the full slate of events. 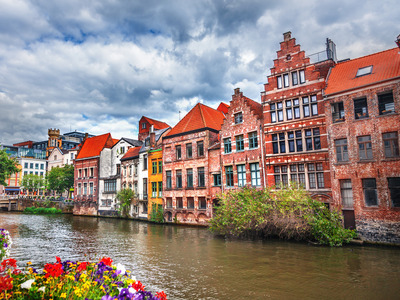 The quaint medieval city of Bruges is one of Belgium’s national treasures. Filled with ancient buildings and serene views, Bruges is perfect for travellers looking for a relaxing getaway. Of course, you’ll have to try the chocolate, waffles, and beer while you’re there. Tommie Hansen/Flickr Creative CommonsSicily, Italy. 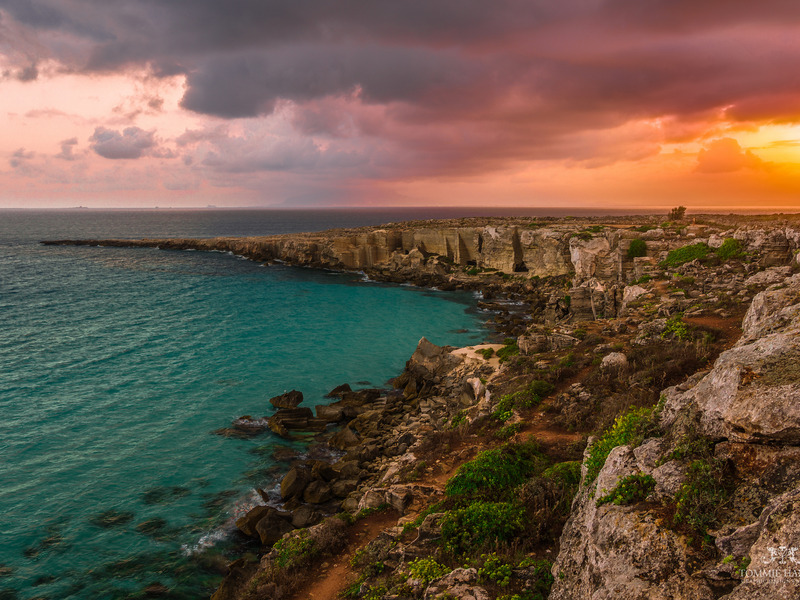 Sicily is one of Italy’s premier tourist destinations, and you can still bask in the island sunshine deep into the month of September. The off-peak tourist season will give you a chance to experience traditional Sicilian life. People-watch the day away at town squares like Piazza Armenia and look for the hidden gems at Sicily’s famous open-air street markets. Legendary architectural sites like the rocky Necropolis of Pantalica and the Valley of the Temples are also favourites for visitors to the island. The Georgian capital of Tbilisi is a must-visit for architecture buffs. 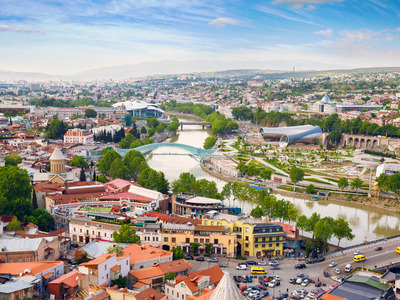 In a region straddling the border of Asia and Europe, Tbilisi has influences in Soviet-era and Persian styles with a modern art-nouveau flare. Sights like the fourth-century Narikala fortress and the ornate Holy Trinity Cathedral are must-sees. Flip Nomad/Flickr Creative CommonsUdaipur, India. 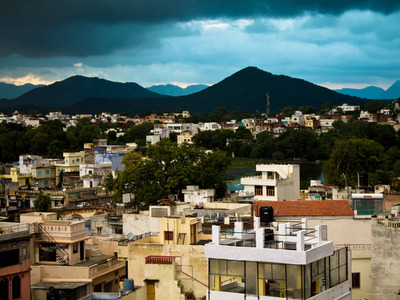 The tranquil mountain town of Udaipur, India, is a haven for luxury travellers and backpackers alike. Known as the most romantic spot in India, Udaipur offers picturesque views of Lake Pichola and marvellous temples and fortresses waiting to be explored. Despite the pleasant weather, September is considered low season for tourists in Udaipur, meaning you’ll get better deals on hotels and tours and you’ll have to deal with fewer crowds than you would at the tail end of the year. 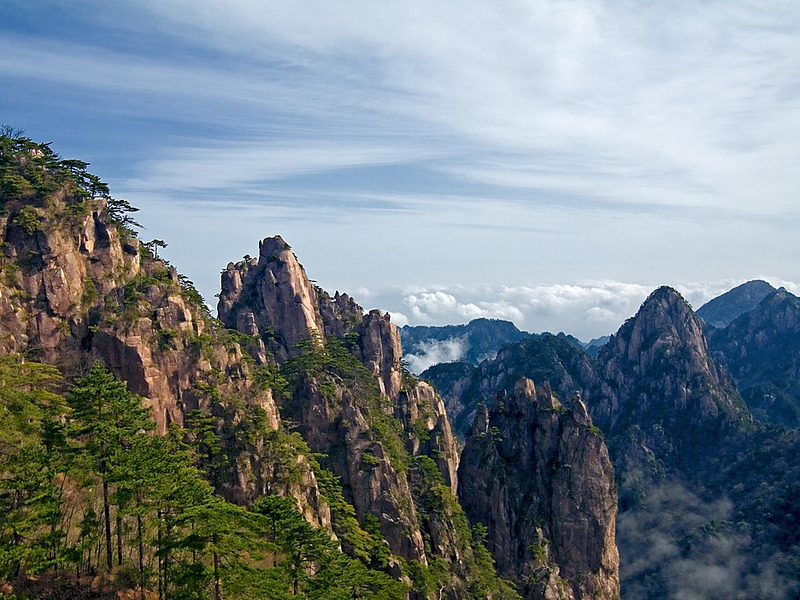 Huangshan is the most beloved mountain in China, and naturally, tourists flock to catch a glimpse of it. September is a particularly alluring month to visit Huangshan, as the autumn leaves begin to turn yellow and red and locals gear up for the annual Mid-Autumn Festival. You’ll have to compete with large crowds, but in our view, it’s worth it to see this mystical natural wonder in September. jbdodane/Flickr Creative CommonsWestern Cape, South Africa. 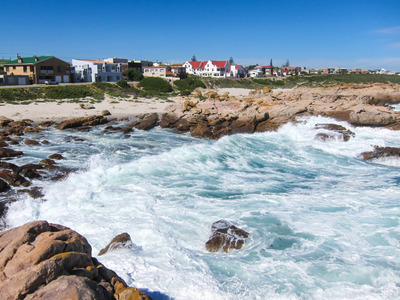 South Africa’s Western Cape province has something for everyone, from rugged outdoor excursions to relaxing tours through wine country. Whale-watching season is in full swing in September, and Table Mountain offers adventure-seekers a chance to hike, mountain-bike, and rock-climb. If that’s not enough, September brings the Cape Town Street Food Festival, where you can enjoy local favourites and sample world cuisine. 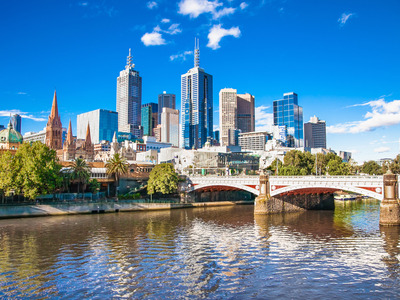 Shoulder season in Melbourne, Australia, brings cooler temperatures and smaller crowds. 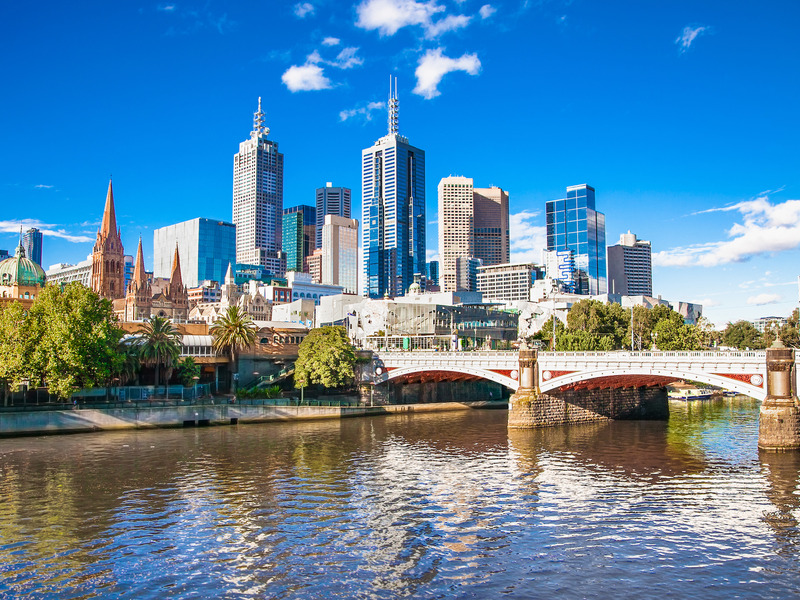 But that just means you’ll be able to explore sites like the Block Arcade and the National Gallery of Victoria in peace. By late September, temperatures will rise and flowers will start to bloom, turning the city colourful and vibrant.